AMSTERDAM, The Netherlands – HARMAN’s Studer has appointed Mark Hosking to the position of Sales Director, Middle East and Africa. In his position, Hosking will be responsible for overseeing all sales activities in the Middle East and Africa regions, supporting Studer’s expansion in these markets. Hosking brings more than 15 years of experience in the professional audio industry, having begun his career with AMS Neve in 1997. He has also worked with DSP Media (forerunner of Smart AV and manufacturer of integrated audio post-production systems), the Arbiter Group PLC (UK audio distributor), and Euphonix, where he managed sales in the film, TV post, music and broadcast markets across the UK, Ireland, Middle East, India and Africa territories, before moving up to the position of Director of Sales, EMEA. "Studer has a reputation for excellent products and innovation and clearly understands the evolving requirements of the broadcast market,” Hosking said. “I'm really excited to be part of a company with a focused approach while continually innovating. 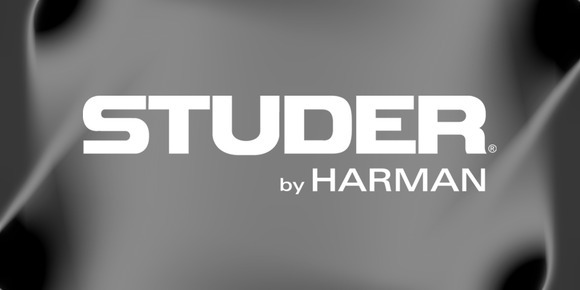 In joining the team at Studer and the wider HARMAN group, I'm pleased to be working with some of the best and most renowned people in the pro audio business and I'm looking forward to the challenge." “We are proud to announce the addition of Mark to the Studer team, as we anticipate his experience in the broadcast market will have an immediate, beneficial impact for our customers and on sales in the Middle East and Africa,” said Adrian Curtis, Senior Director Sales, HARMAN Mixing Group.